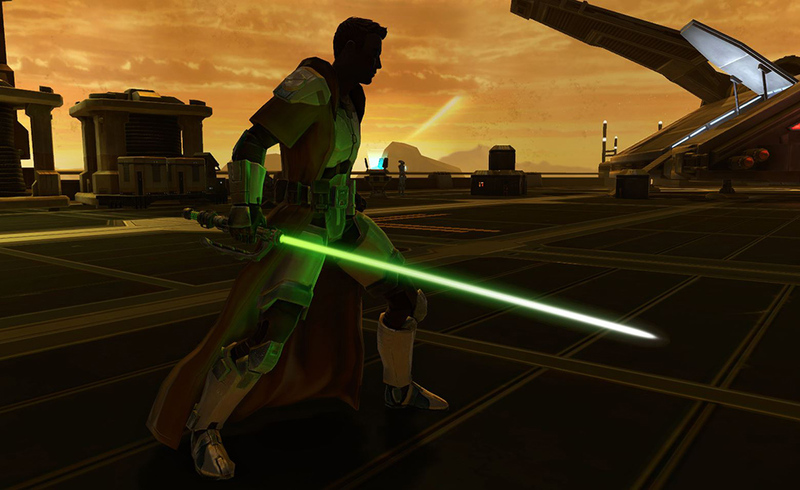 Choose your loyalties and jump into battle in Game Update 5.10: Jedi Under Siege armed with the latest gear including the Elite Guard Bundle, Jedi Tau Idair’s Lightsaber, Koensayr Dart Mount and more! 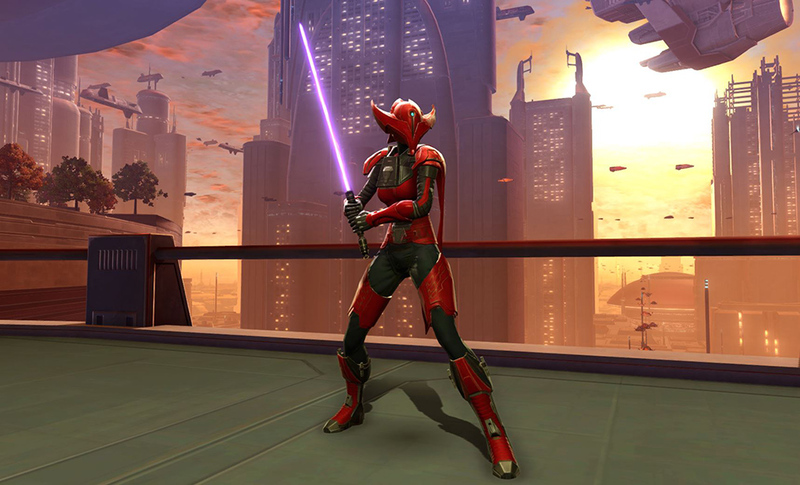 Not for the faint of heart, the Elite Guard Bundle features the Crimson Talon’s Armor Set and the Twisted Fang Lightsaber. JEDI TAU IDAIR’S LIGHTSABERAvailable Now! Charge into your next battle equipped with Jedi Tau Idair’s Lightsaber and channel the resilience of this up and coming Jedi leader. New from Koensayr Manufacturing, this top of the line model comes equipped with a unique flourish! Will you cruise around with the sleek design or rocket across the terrain with the engines revving? 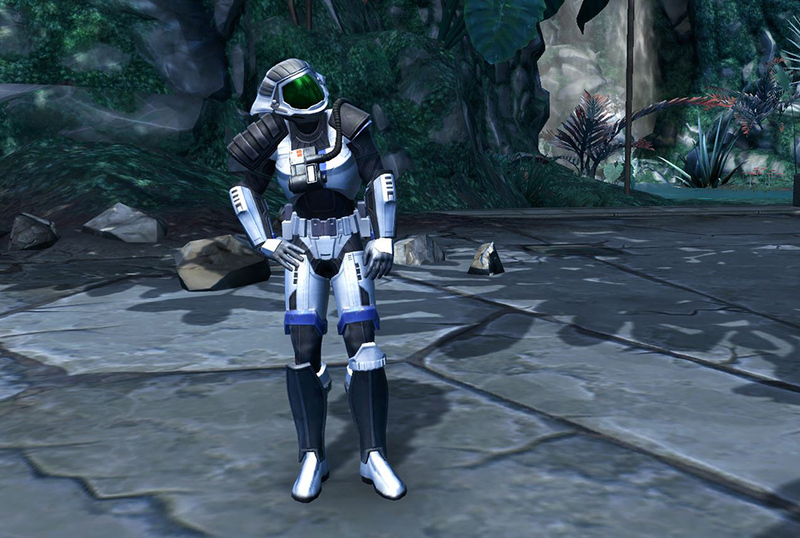 Take your place among the galaxy’s fiercest fighters in the new Elite Gunner’s Armor Set.